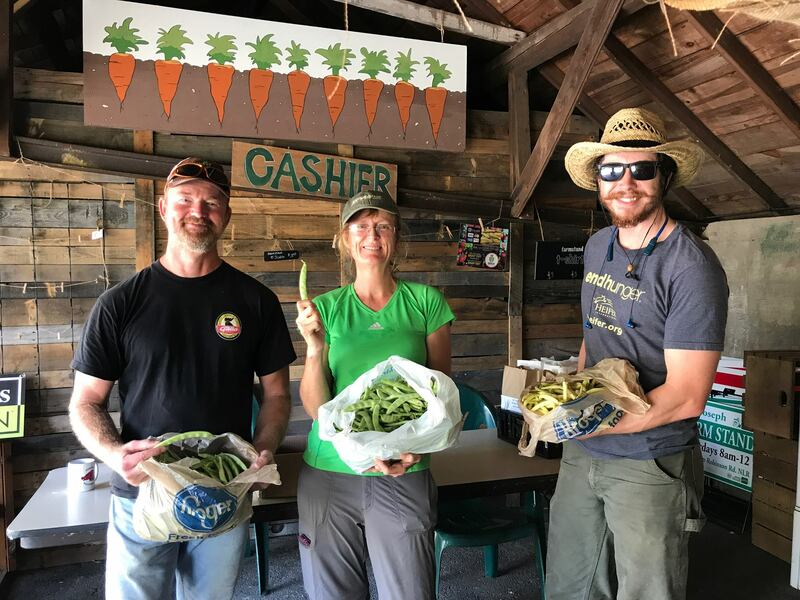 The mission of the St. Joseph Farm Stand is to provide fresh local produce, value added items, and artisan crafts to our community. All farm stand proceeds go directly to the upkeep of the beautiful 100-year-old building known as St. Joseph Center, formerly St. Joseph Orphanage. They support over 20 local businesses and farms on a weekly basis!